This shaman's ceremonial rattle is made from a gourd and is decorated with feathers and horse hair. 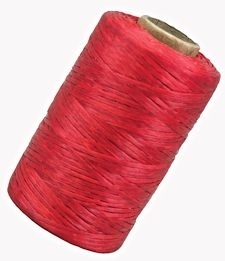 The overall length is approximately 23 inches. 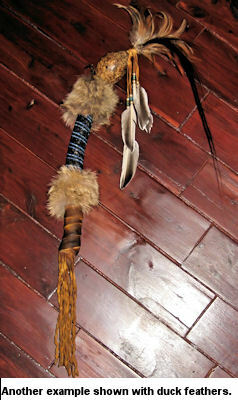 The handle has two sections of coyote fur with glass seed beads in the midsection. The base of the handle is wraped with buckskin that has been antiqued to give the appearance of age, and has buckskin fringes decorated with many glass tile beads, glass crow beads, and/or brass or silver metal beads. 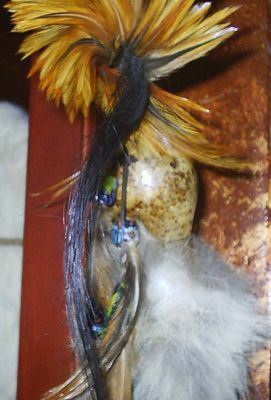 The fringes at the top of the rattle have larger glass trade beads with more feathers (shown with pheasant feathers). Because this item is a one-of-a-kind hand crafted piece, the pictures shown are representative, and the one you receive may vary slightly, as no two are exactly the same. The length is an estimate and may vary slightly. 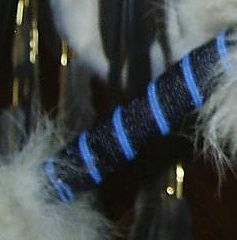 The horse hair represents stamina and strength. Coyote reminds us to keep laughter in our lives. The pheasant represents family, fertility, and sexuality. This item can be shipped internationally if we change the pheasant feathers to chicken or duck, but additional shipping charges may apply. If it costs more to ship to your country, we will notify you after we receive your order. Because this item contains animal parts, check with your local customs office to be sure this item can be imported to your country. We are not responsible for items seized by customs officers. 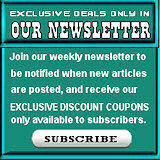 I have received the gourd rattles & triple dreamcatchers, an ..